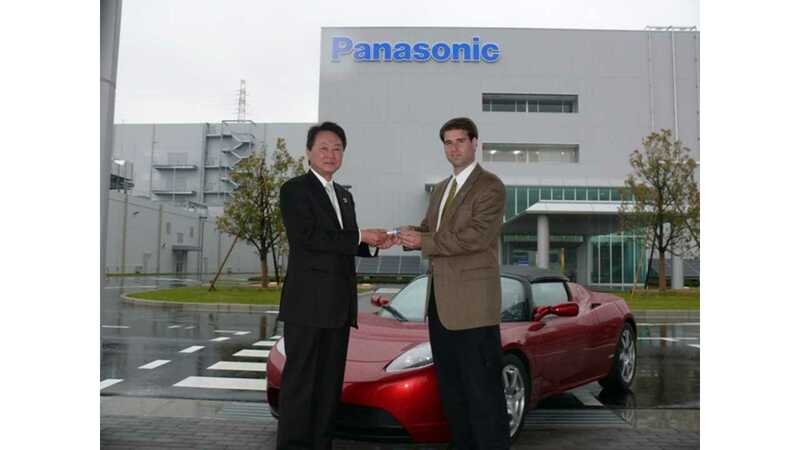 In December 2009, Panasonic announced they had developed a 4.0Ah silicon anode battery that would go into production before the end of March 2013. At the end of 2013 the battery is nowhere to be found. 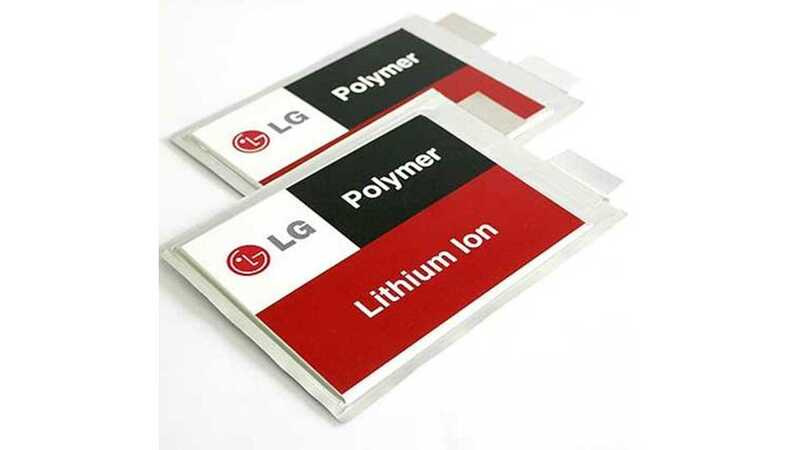 Rather, I think that for large battery manufacturers like Panasonic and LG, they’ve redeployed resources from making better batteries at the same price, to making their existing batteries cost less. Reducing the cost per kWh of battery capacity is now job one. The disruptive threat from some start-up coming out with a novel process to make a 4x energy capacity battery is mitigated by the fact that the large mainstream suppliers will be able to undercut them on both price and manufacturing capacity. Their novel process might work for niche applications in low volumes, but it won’t matter much because the cells will, by comparison, be in short supply and too expensive for a mainstream EV. The change in priorities wouldn’t be a surprising one, given the principle issue with EVs today – cost. If you don’t bring down the cost of the battery packs in the EVs today, there won’t be broad-based demand for EVs tomorrow no matter what the range of the vehicle is. When EVs take the place of a second or third car in a household, the range issue isn’t nearly the problem it is made out to be. And the market for second and third cars in households that can afford suburban homes to recharge them in is sufficiently large this early in the electric vehicle adoption curve. Battery costs are not generally published, but we can estimate that as of mid 2013 are around $350 per kWh at the finished pack level. 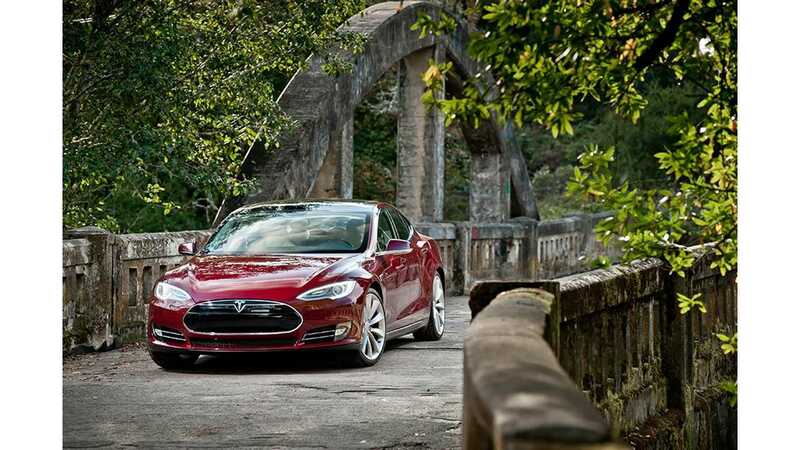 This makes the price around $30,000 for the Tesla 85kWh battery, $5,800 for the Volt, and $8,500 for the Nissan Leaf pack. By the end of 2015, prices could be around $250 per kWh, and $150 per kWh by the end of 2017. At the second long term price goal of $150, it becomes possible to sell a 60 kWh/220 mile range EV for $35,000 because the pack is only $9,000 (or 30% of the bill of materials), roughly in line with the Nissan Leaf. As Tesla has shown, a purpose-built EV can accommodate the amount of cells necessary for this battery pack size. 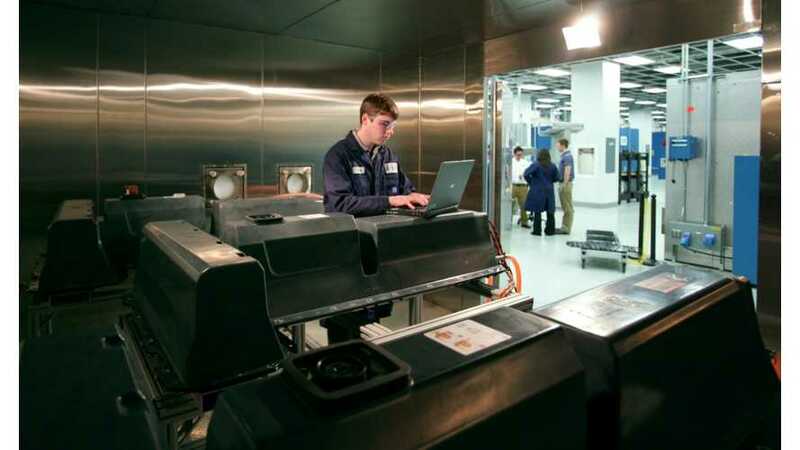 Existing battery technologies (NMC, LiFePO4) will continue to improve marginally each year, providing more cells per unit volume and per unit weight.